What is Hepatorenal Syndrome (HRS)? 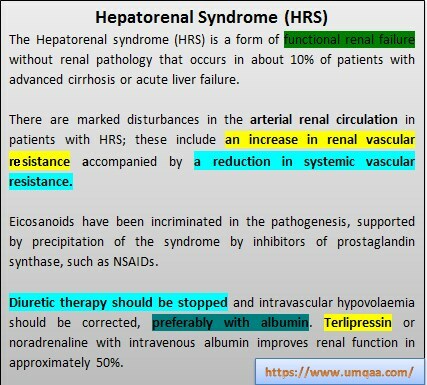 HomesyndromesWhat is Hepatorenal Syndrome (HRS)? It refers to the development of acute renal failure in a patient who has advanced liver disease (occurs in 10% of patient such liver condition), who has no identifiable cause of intrinsic renal disease. It usually represents the end-stage of a sequence of reductions in renal perfusion induced by increasingly severe hepatic injury. Splanchnic vasodilatation appears to play an important role in the decline in renal function in hepatic disease. Effective blood volume is decreased due to extreme peripheral vasodilatation due to advanced liver disease complicated by ascites which leads to the development of hypotension. This, in turn, causes increased plasma renin, aldosterone, noradrenaline and vasopressin leading to the renal arterial vasoconstriction. There is an increased afferent arteriolar vascular resistance which causes the blood to be diverted away from the renal cortex. This leads to the reduction of GFR which results in oliguria. As the disease progress very fast, the histology and tubular function of the kidney remain almost normal. The concentrating ability of the kidney will is preserved and urinary sodium excretion is low (< 10 meq/l). The renal failure therefore is described as “functional”. 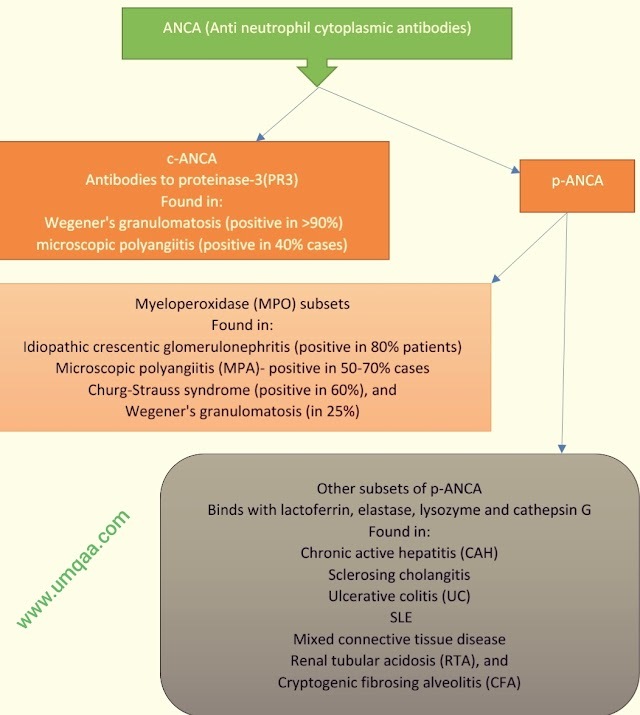 It is often precipitated by over-vigorous diuretic therapy, NSAIDs, diarrhea, paracentesis and infection, particularly spontaneous bacterial peritonitis. Absence of any other apparent cause for the renal disease, including shock, active sepsis, current nephrotoxic drugs, and the absence of ultrasonographic evidence of obstruction or parenchymal renal disease. Lack of improvement in renal function after volume expansion with 1.5litres of isotonic saline. There is usually no proteinuria, a urine sodium excretion of less than 10 mmol/24 hrs and a urine/plasma osmolarity ratio of more than 1.5.